We’ve had an interesting year! But you can always escape to our weekly Brigadoon! Last night was not too crowded and even those regulars who did make it told me they LOVED being there for a calmer, more melodious evening! Now that we’re in December, each Monday will start at 8:30 rather than 8p… It is the time of the annual wandering Christmas minstrels. We WILL be there on Monday the 26th, which will be our Christmas. HOWEVER, we’ll be at the GPSCY on Saturday the 10th from 9 to midnight! Come on down and show New Haven what you and we can do together!! And thank you to Marc Bernier… The man blasted the room and will come back on down the first Monday of this month. This entry was posted in Uncategorized on 29/11/2016 by JosMorn. 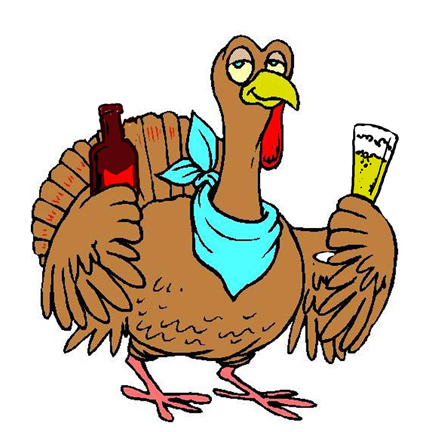 Looking forward to seeing you all tonight… And then have a safe and happy Thanksgiving! This entry was posted in Uncategorized on 21/11/2016 by JosMorn. Come check out some of the photos from this year’s Halloween! If you have any you’d like to add to the page, do let me know! This entry was posted in Uncategorized on 02/11/2016 by JosMorn.